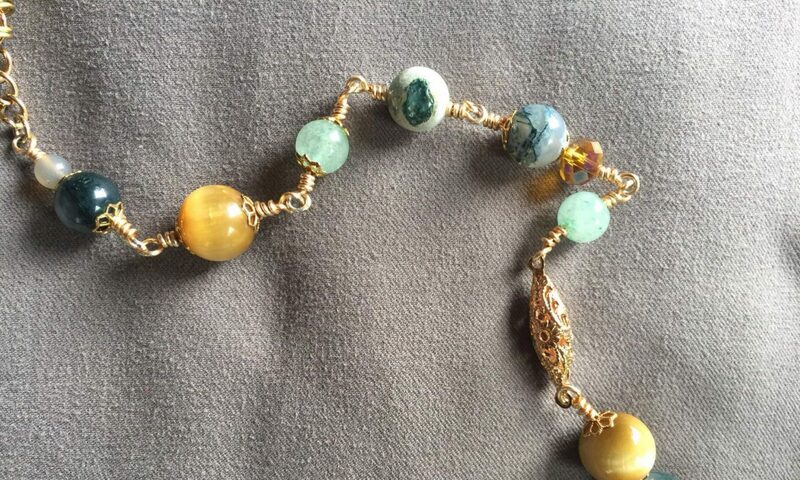 Handmade Jewelry Created With Genuine Stones. Welcome to Jen’s Gems! Check out my My Etsy store for all my available products. Hello and welcome to Jen’s Gems!! My name is Jennifer Hamilton. I first had an interest in Lapidary and jewelry from my in-laws, Charles & Lucy Hamilton. They owned a very successful Lapidary store called Lapidabrade, Inc. located in Havertown, PA., also known to locals as “The Rock Shop”. If you would like to purchase a custom jewelry piece please feel free to contact me by email at Info@JensGemstones.com.